Since the IRS commenced the Streamlined Program in July of 2014, over 100,000 people have voluntarily reported undisclosed foreign income and assets, filed tax returns, and information returns all under the Streamlined Domestic and Streamlined Foreign Offshore Programs. 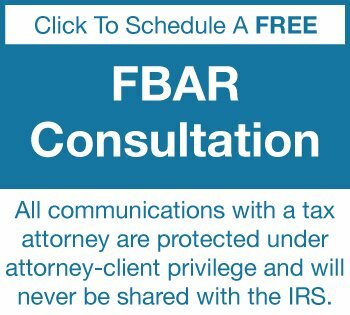 In the beginning, only tax attorneys made streamlined submissions because the failure to file FBARs and under reporting is potentially a criminal tax matter. However, once they became popular CPAs, enrolled agents, and even tax preparers began submitting them even though their disclosures were not protected by the attorney client privilege, nor the attorney work product privileges. Many of the streamlined packages prepared by the least experienced professionals include hastily prepared narrative certification of the facts, insufficient disclosures, and inadequate information returns and tax returns. These are the streamlined submissions that are now being audited by the IRS. The IRS is interviewing the CPAs, enrolled agents, and tax preparers directly and asking these individuals questions about what was said during the tax payers conversations with them. The IRS is trying to prove the tax payers actual knowledge about following requirements is not what was reported on the narrative certification of the facts that was prepared by the CPA, enrolled agent, or tax preparer. This creates an enormous conflict of interest. These professionals are put in a position to either lie, risking their own license and perjury charges, or selling their clients down the river. During the audit, the IRS also is interviewing the tax payers directly and questioning them about what their CPAs, enrolled agents, and tax preparers told them to write down rather than the actual facts. The interviews of the CPAs, enrolled agents, and tax preparers, as well as the IRS interviews directly with the tax payer does not occur with tax attorneys, as we will advocate all of your rights including attorney client privileged, attorney work product privileged, and the fifth amendment privilege against self incrimination. 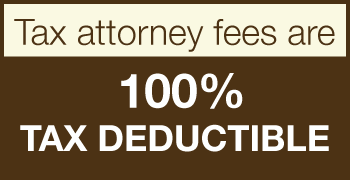 In the event you have a tax attorney represent you in the streamlined audit, we will take a more aggressive stance with the IRS in defending your rights, advocating your positions, advancing privileges and defenses, and we will use your CPA, enrolled agent, or tax preparer as an advantageous witness, limiting their testimony to only matters in your best interest. They will testify to only matters that they have personal knowledge of. This changes them from an advocate to a beneficial witness. 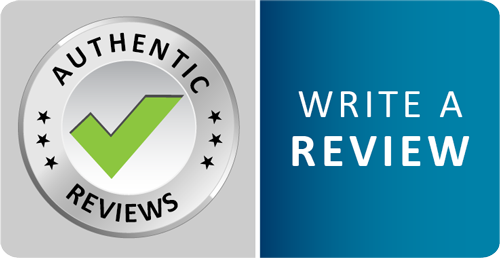 This tax law firm has submitted voluntary disclosures beginning the early 2000s through VDP, OVDI, OVDP, and the streamlined submissions long before most other tax attorneys, CPAs, enrolled agents, and tax preparers ever heard of the program. We have more experience with the program and audits than anyone else I know of. 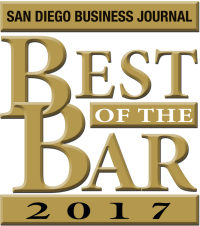 We have an excellent reputation as aggressive tax attorneys at representing our clients, defending their interest, and we will get the best result possible. Please call me at 858-481-4844 for a confidential call that's protected by the attorney client privilege. Which Foreign Financial Accounts are Subject to the FBAR Requirement?